A five-minute shuttle in one of our buses to the start point at Bendeela. 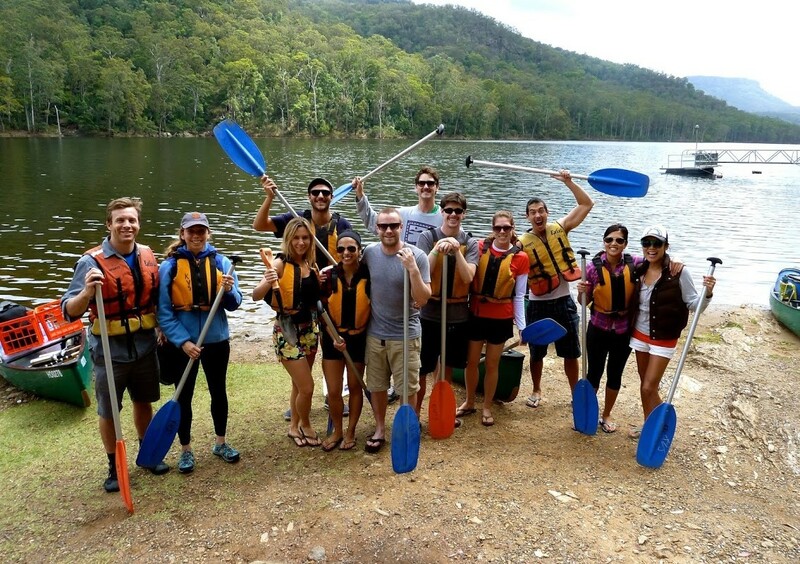 Allow a 3 hour leisurely paddle into Morton National Park to the where you will find numerous lovely camping areas around Acacia flat and Beehive Point. Arrive at our base anytime from 8.30am to late morning. 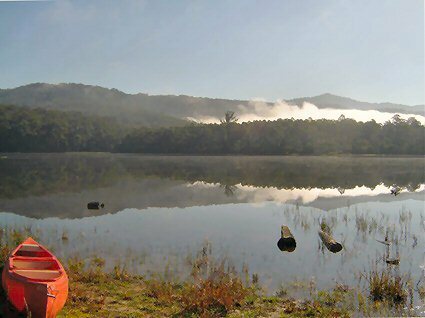 Abundant with wildlife, watch for Kangaroos, Wallabies, harmless Water Dragons, bird life including Wedgetail and Sea Eagles, Wombats later in the day and if you are very lucky you might spot a Platypus. 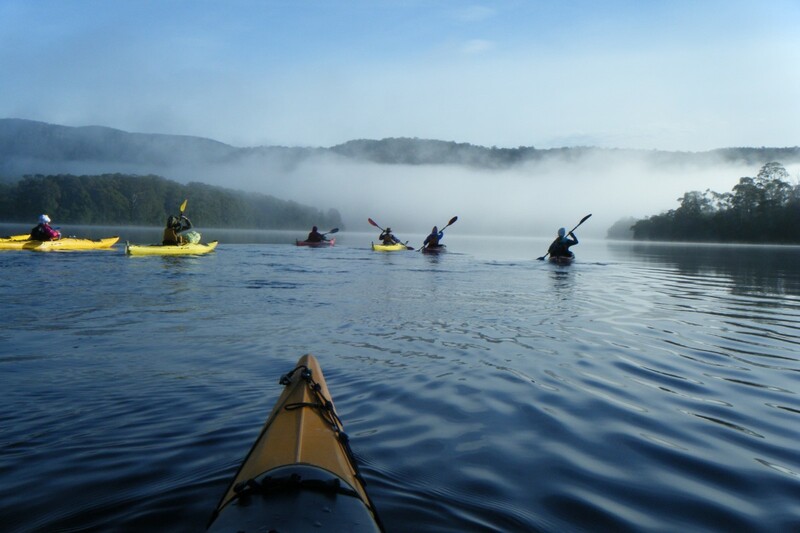 Take a late afternoon paddle and explore the drowned forest of Yarrunga Creek. A special spot to see. 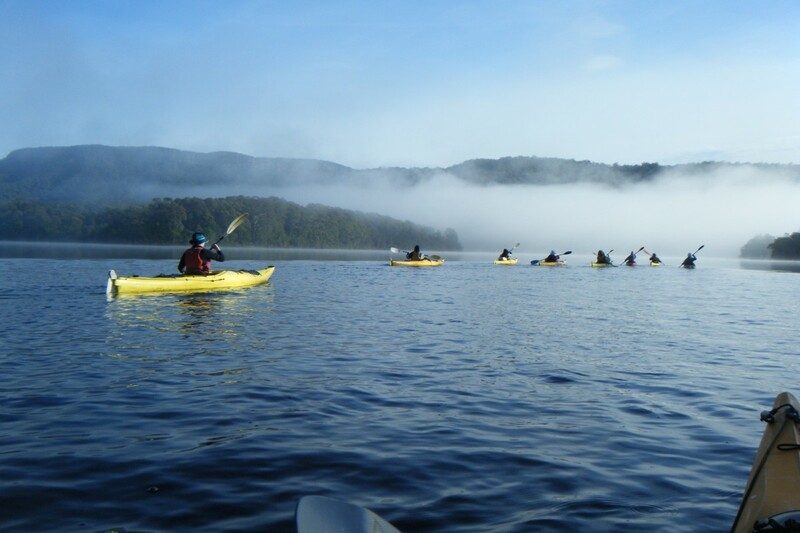 An easy 3-hour paddle to Tallowa Dam, along the way explore the delights of Bundanoon and Sandy Creeks, great stops for lunch. We will meet you at the Dam for return Bus shuttle. Good fishing along the way so bring a Rod. A five-minute shuttle in one of our buses to Bendeela Picnic area. 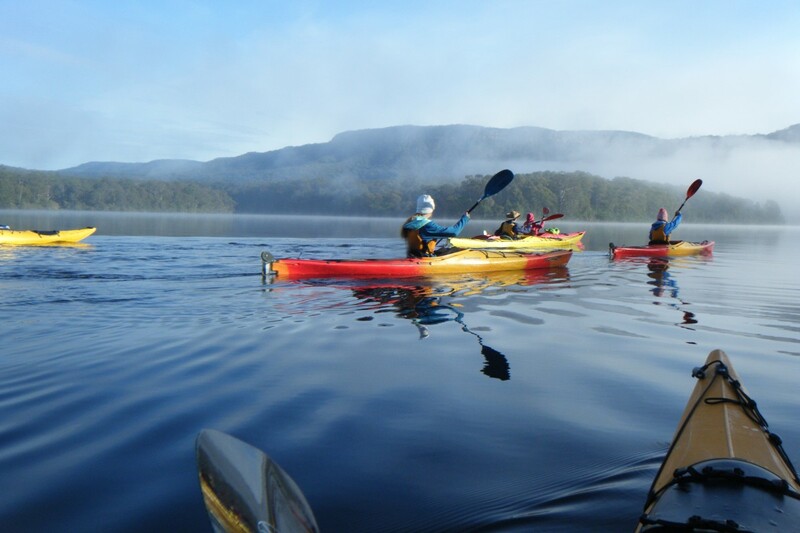 Allow 3 hours paddling into Morton National Park to the lovely camping areas around Acacia flat and Beehive Point. 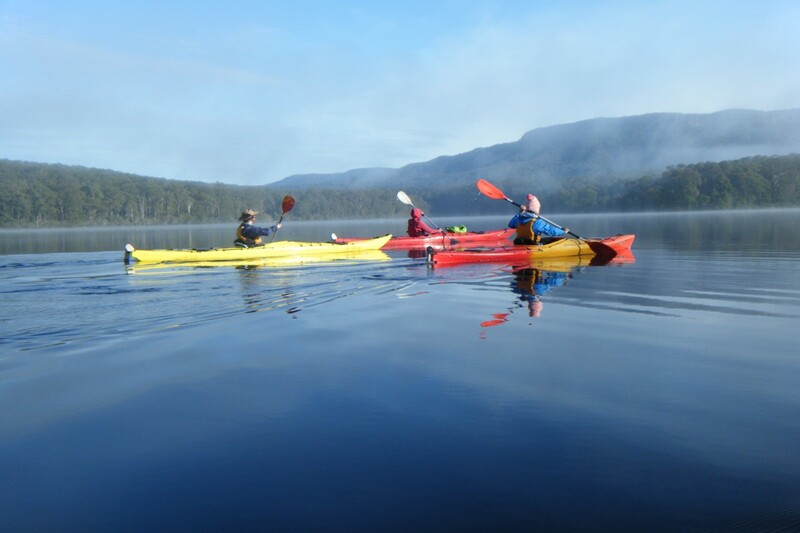 Day 2 An easy 3 hour paddle to Tallowa Dam, along the way explore the delights of Yarrunga and Sandy Creeks. Meet at the Dam for return Bus shuttle.